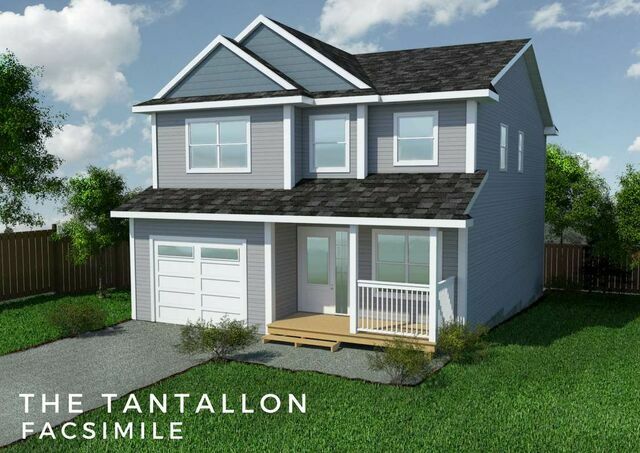 58 Harvest Lane, Upper Tantallon (MLS® 201907113 ) Picket Fence homes proudly introduces The Tantallon, a new plan for St. Margaret's Village. 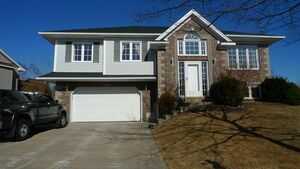 With 2043 sq.ft. 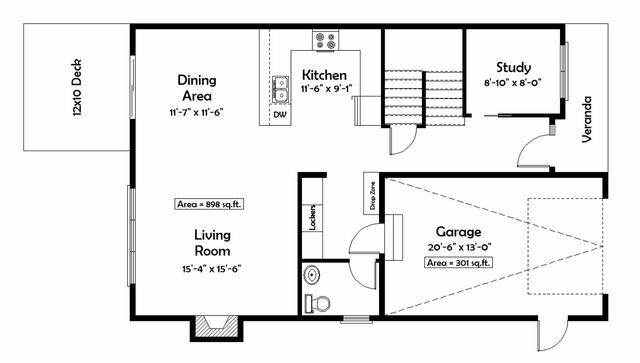 of living space this plan has all the gathering area your family will need. You will love the flow of natural light through this home, from the open concept living space to the cozy propane fireplace. A den on the main floor is perfect for a home office or study. 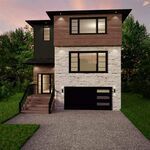 The upper floor features a large master bedroom with a walk-in closet and fabulous ensuite bath with custom tiled shower and soaker tub. 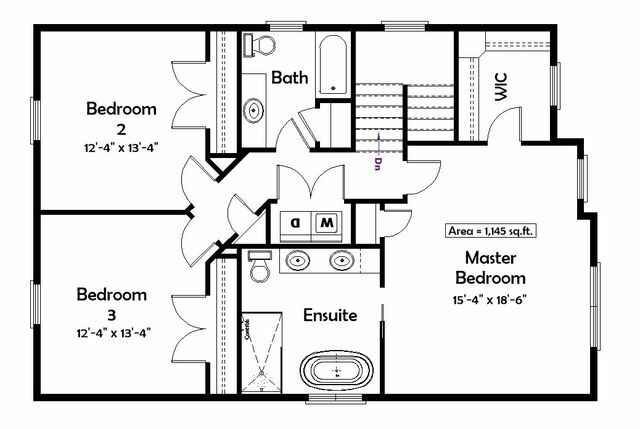 Two other bedrooms, a large main bath and laundry area complete this floor. 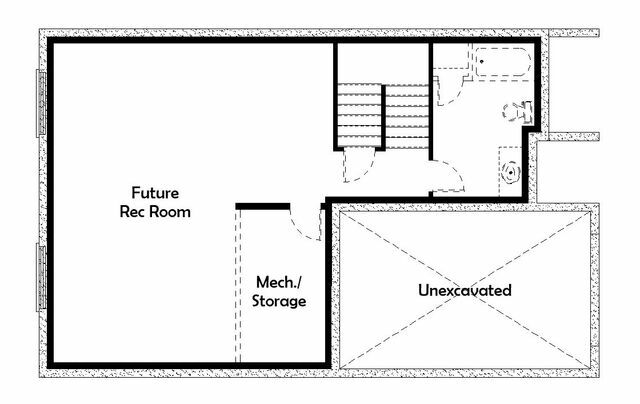 Your built-in garage enters into a convenient mud room with drop zone and lockers. 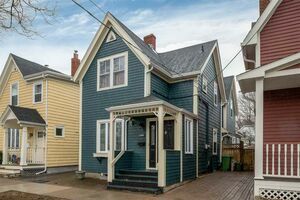 Price includes propane fireplace, maple cabinets, hardwood floors and stairs, whole home heat pump.